15 Cold Weather Essentials you will be glad that you have this winter. 1: Chimney Balloon – If you don’t use the fireplace it is likely that you are unnecessarily spending a large part of your hard earned cash on heat that is escaping up the chimney or trying to compensate for cold draughts coming down the chimney by leaving the heat on for too long. 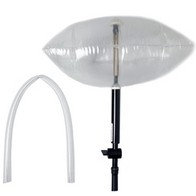 A chimney balloon is inserted in the flue of your fireplace and insulates against heat loss and cold draughts. 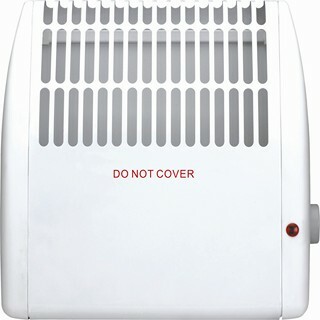 2: Eco Panel Heater – Inexpensive wall or free standing ceramic heater which at 500W will only add about 8 cent per hour to your energy bill when it is switched on. 3: Radiator Booster – A fan designed to sit on top of radiators so as to blow the hot air into the middle of the room and ultimately help to heat the room faster. 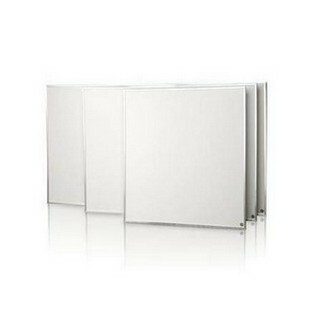 4: Far Infrared Heating Panels – Irish made primary electric heating system designed to replace traditional oil and gas central heating systems and reduce your heating bills significantly in the process. 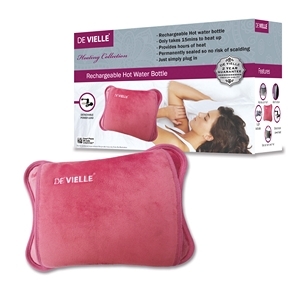 5: Electric Hot Water Bottle – Takes the risk out of scalding every night during the winter. Simply plug in to charger for 15 minutes, detach and have a nice warm water bottle all night long. 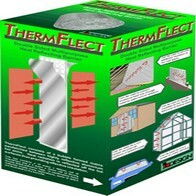 6: Thermflect – Designed to be placed on the back of radiators and to reflect heat back into the room as opposed to being lost through the wall. 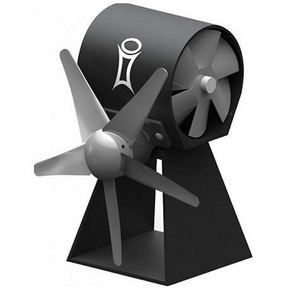 7: Smartfan – Sits either on top of or to the side of any Stove. The heat produced in the stove causes the five blades on fan to circulate and push the hot air through room. 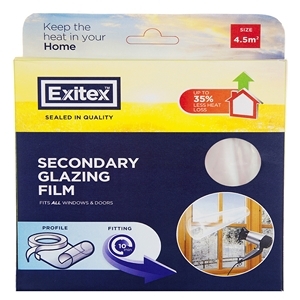 8: Window glazing film – Made in Co Louth by Exitex this insulation film will help to significantly improve heat retention in a room once installed on windows. 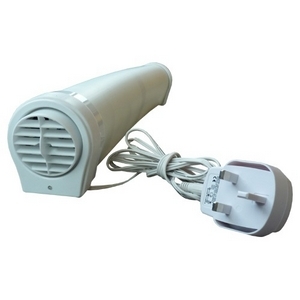 9: Frost Watcher – A 450W heater designed to effectively protect pipes against frost damage during cold spells. 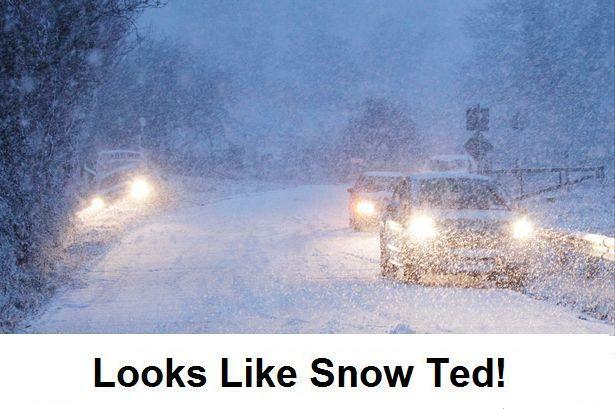 Can be set to automatically switch on when temperature drops to 2 degrees celcius. 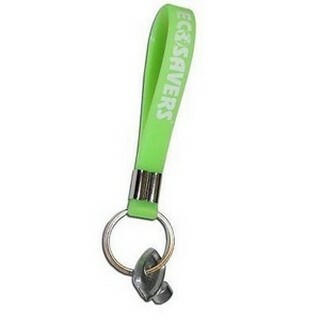 Great for lofts, attics, greenhouses, garages, workshops and caravans. 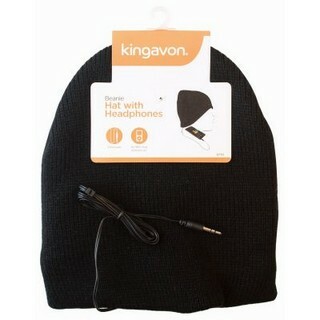 10: Headphone Wooly Hat – This one size fits all beanie hat makes a great stocking filler at Christmas. Comes with in-built headphones with universial 3.5mm jack suitable to attach moves music and smartphone devices. 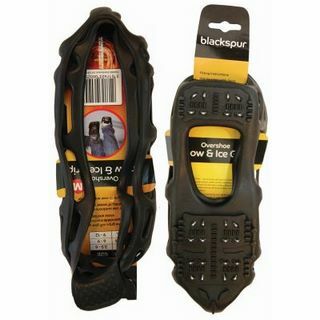 11: Snow Grips – Steady as you go with these great grips designed as an overshoe attachment. Comes in 3 sizes. 12: Outdoor Tap Cover – Will ensure your water supply does not freeze during extremely cold spells and in turn prevent burst pipes and potential flooding. 13: Door Seal – Adhesive rubber door seal which you cut down to require size and prevents draughts under doors. 14: Radiator Bleed Valve – One of those things that you can never seem to find around the home when you need it most. Bleeding your radiators regularly will ensure that you are getting the most out of your heating supply and in turn reduce energy bills. 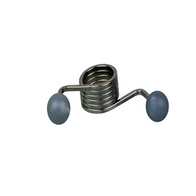 15: Door Spring – Will ensure your doors close automatically when someone leaves the room and thus ensure it is easier to maintain room temperature.